If you believe your tires are losing tread, bring your Ford Explorer or Ford Fusion to our Ford dealership serving Fresno and Roseville. 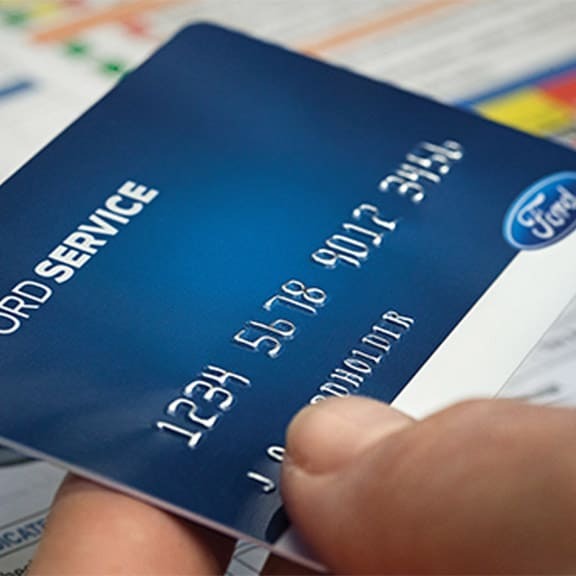 Folsom Lake Ford service center is also available for all your service and maintenance needs. Need new tires or Ford parts? We've got you covered. 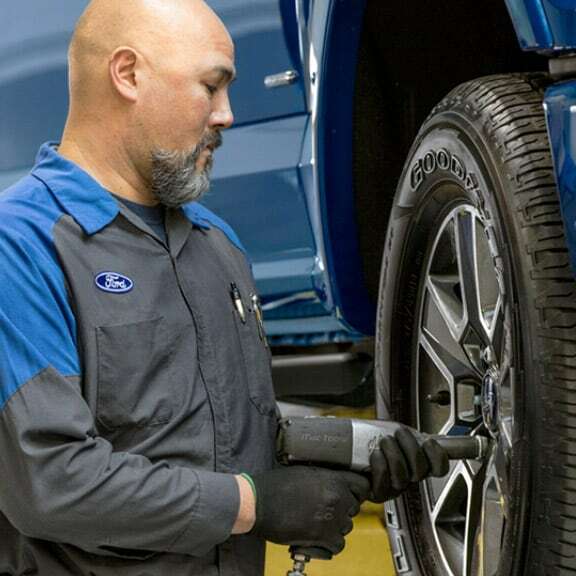 Why choose Folsom Lake Ford for your tire needs?